Nong Mai was rescued from a trekking camp in Saiyok in March 2016. 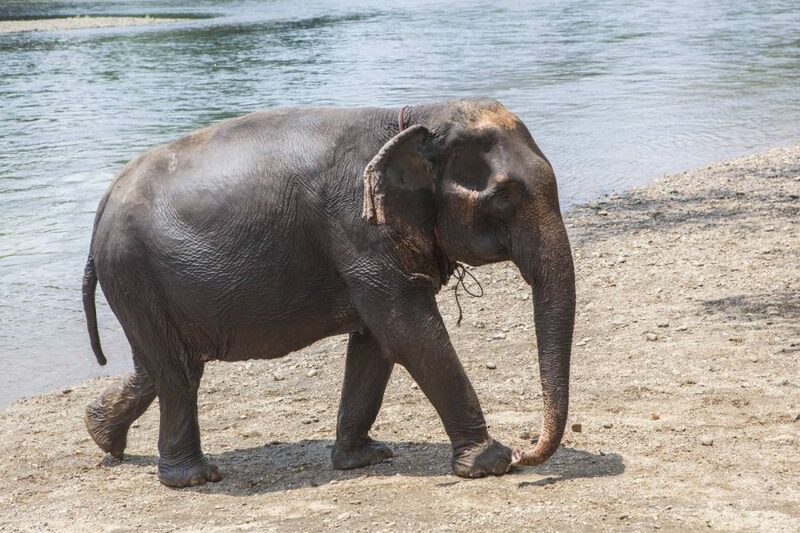 She is an old elephant and is thought to have been born in the 1930s. Surprisingly she still has some teeth which is very rare for an elephant of this age. 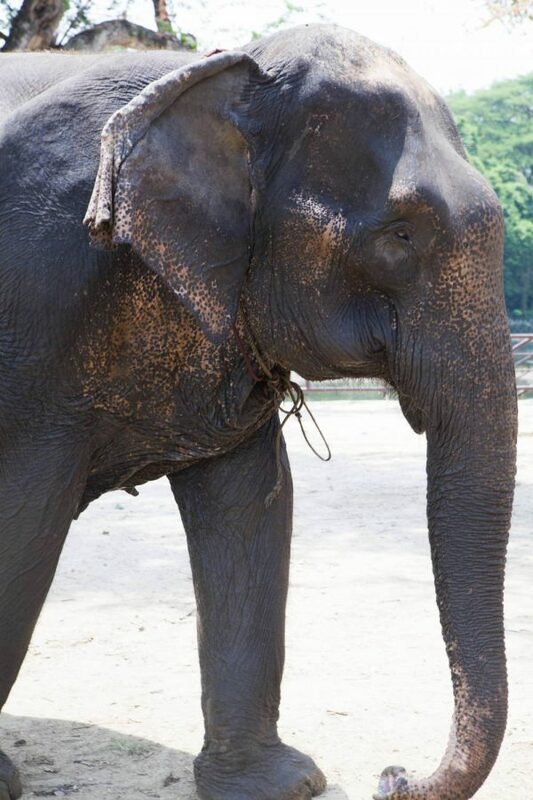 She is a healthy and happy elephant although she mostly prefers her own company to that of people. 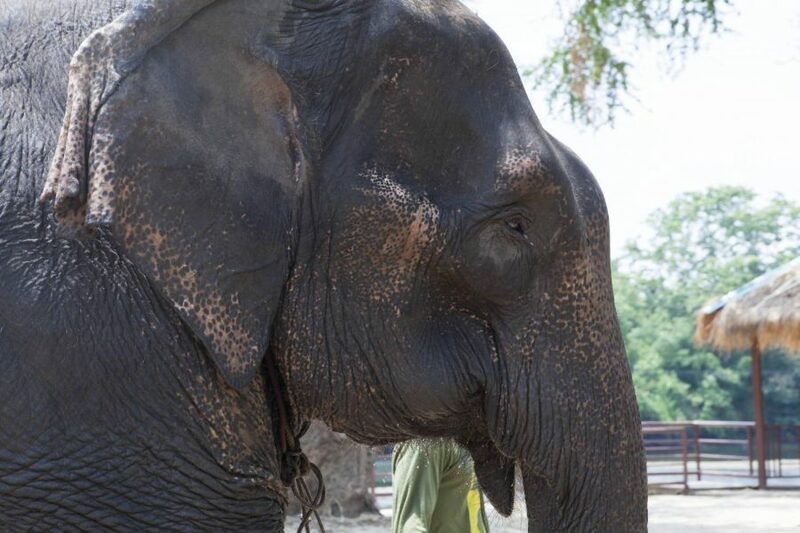 Nong Mai walks slowly and eats everything we give her.